Chinese Program: Learn about Local Mushrooms! How did artist, Xiaojing Yan, grow mushrooms for her exhibition In Suspended Silence? 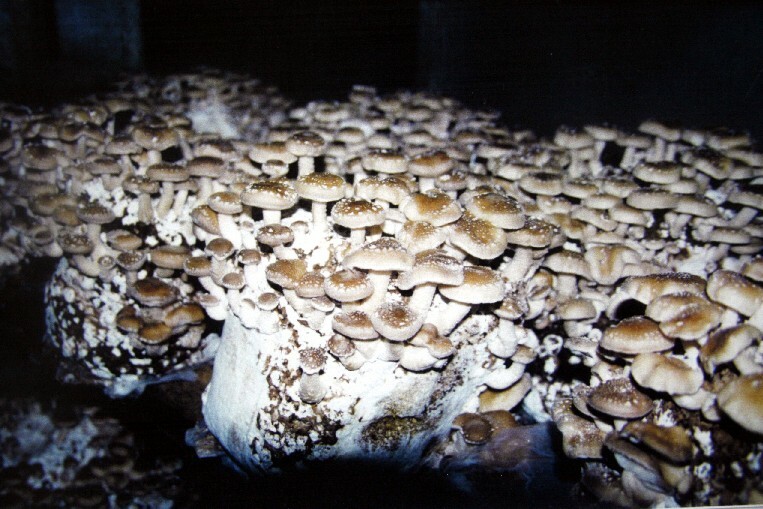 As part of the Gallery’s Culture Days programs, learn more about the methods behind growing mushrooms and local mycology at this free Chinese language talk.